Sawyer County Wisconsin Things To Do! Sawyer County has a lot to offer if you are looking for things to do. Sawyer County is home to many activities in all seasons! 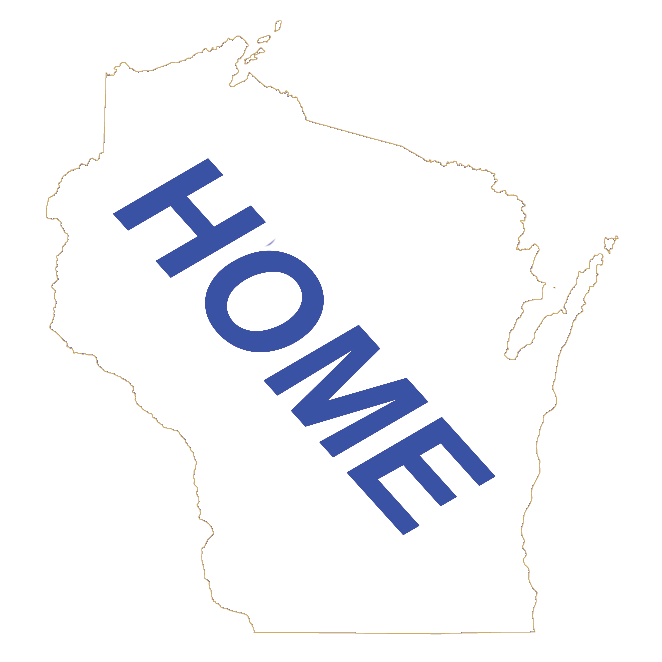 Where to Stay in Sawyer County Wisconsin - You will find listings of Motels, B&Bs, Cottages, Campgrounds, Vacation Homes and Resorts. Listed by their Community. Where to Eat in Sawyer County Wisconsin - Hungry? You will find listings of Sawyer County Restaurants. The restaurants are listed by Community. Fish Fries in Sawyer County Wisconsin - Looking for a Fish Fry in Sawyer County, we list a directory of Sawyer County Fish Fries by their community. Supper Clubs in Sawyer County Wisconsin - Looking for a Supper Club in Sawyer County, we list a directory of Sawyer County Supper Clubs by their community. 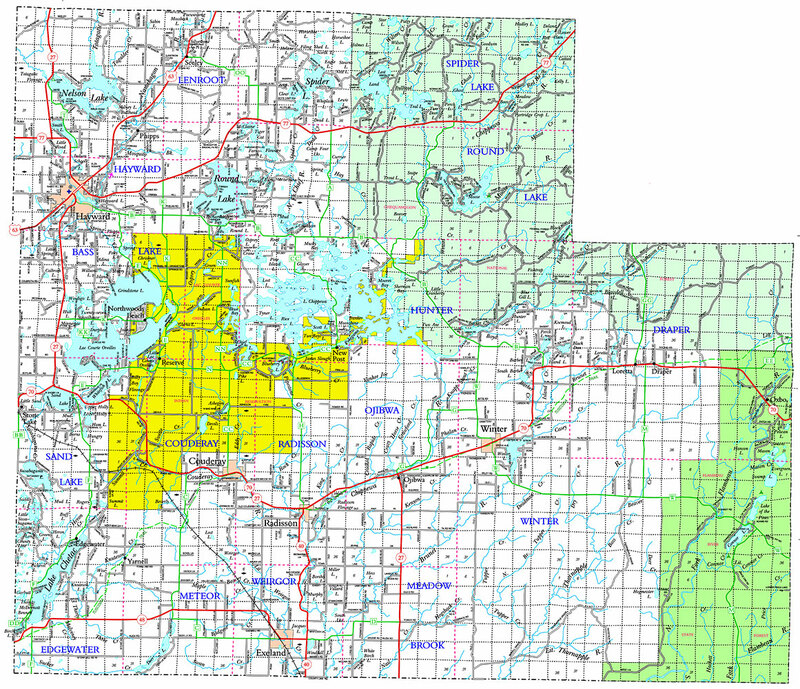 What to Do in Sawyer County Wisconsin - Looking for something to do in Sawyer County Wisconsin? Listings of Sawyer County Attractions and Entertainment listings, and more. 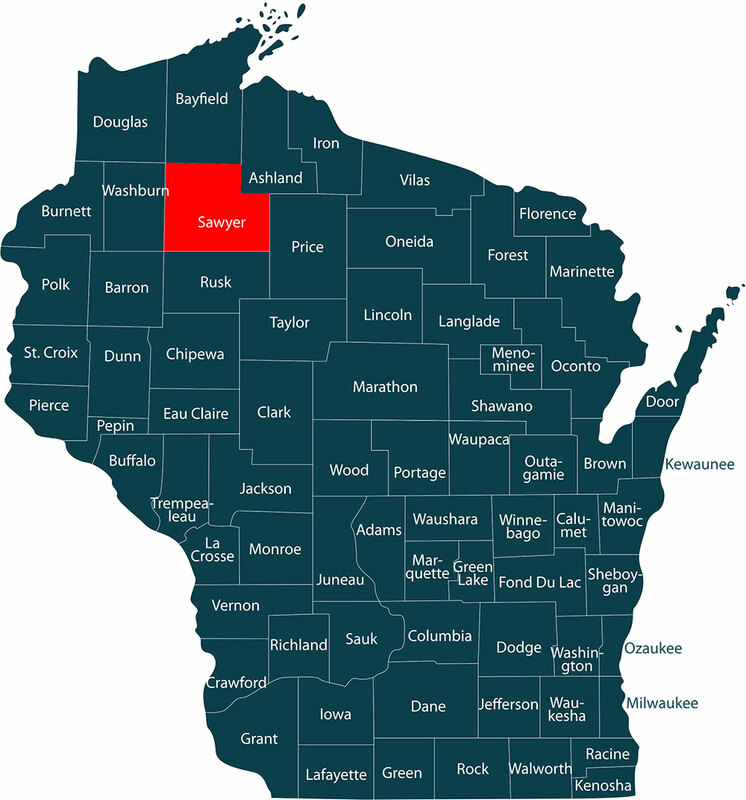 Sawyer County Wisconsin Attractions - A directory of Sawyer County attractions for your visit to Sawyer County. Sawyer County Wisconsin Entertainment - Entertainment information and ideas for your next road trip in Sawyer County Wisconsin.